Data Sets. 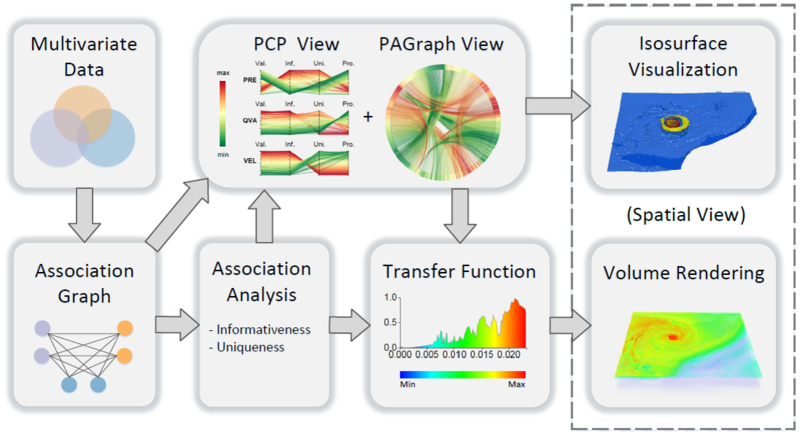 IEEE Transactions on Visualization and Computer Graphics (SciVis 2015), 2015. To appear.